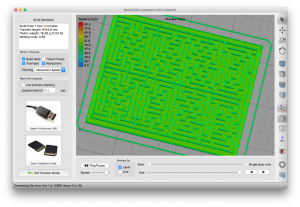 In this beginner-friendly 3d cad tutorial, we are going to create a personalized maze puzzle in Tinkercad, ready for 3d printing! 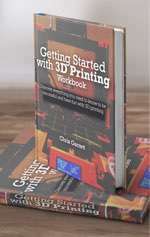 The post How to Use Tinkercad to Make a Custom Gift – a Personalized 3D Printed Maze Puzzle appeared first on Maker Hacks. Using Meshmixer takes your 3D printing superpowers to the next level. 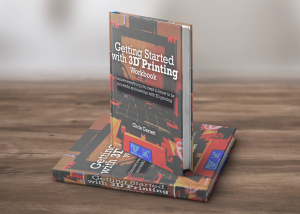 Find an existing STL file, modify it, delete parts, and then export for 3D printing – See how easy it can be in this tutorial and video! 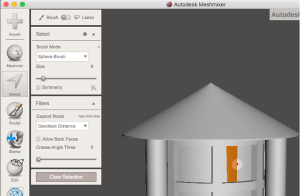 The post Meshmixer Tutorial – Using Meshmixer to Delete and Edit Parts of an Existing .STL appeared first on Maker Hacks. The ESP32 is the newest* super powered IoT/Arduino board you are going to want in your arsenal. I have long been a fan of the ESP8266, especially the cheap Chinese NodeMCU boards, so when I saw the faster, more capable ESP32 had Arduino compatibility, I had to give it a try! 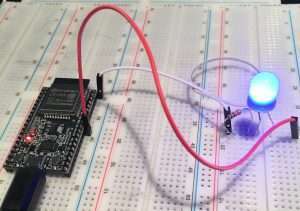 * Yeah, it’s been […] The post ESP32 Arduino – First Look appeared first on Maker Hacks.